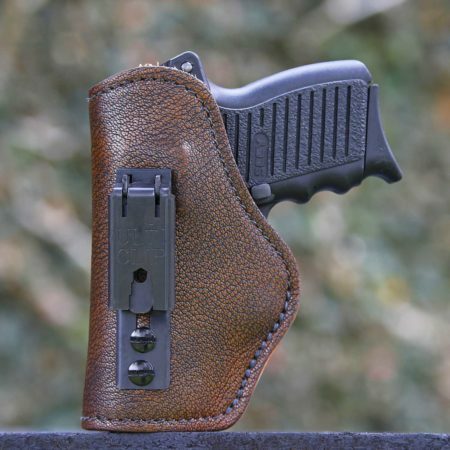 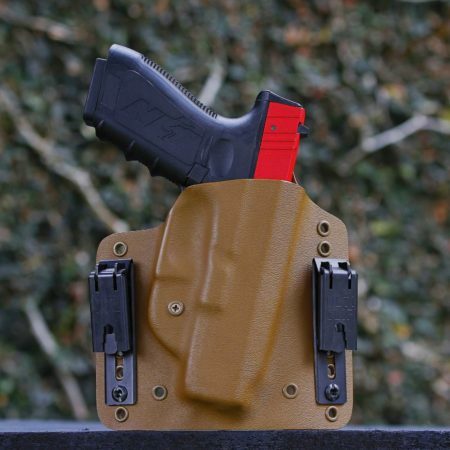 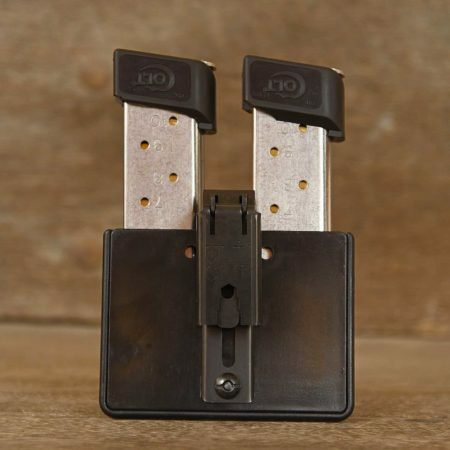 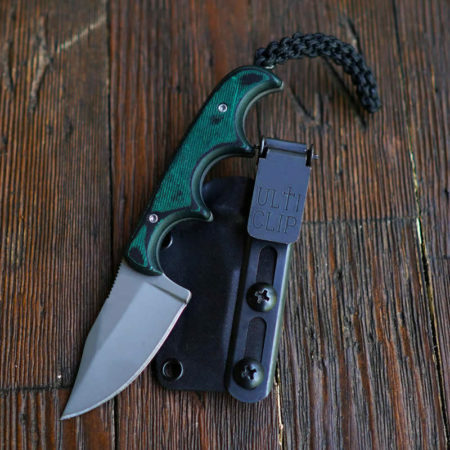 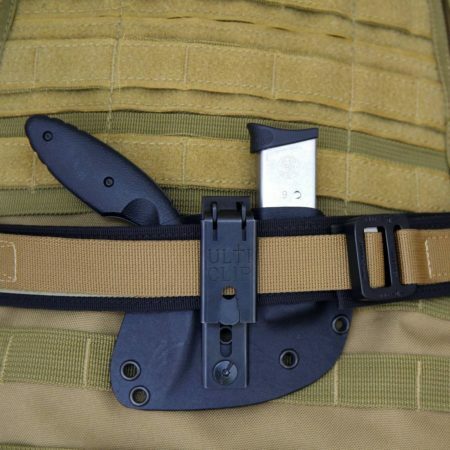 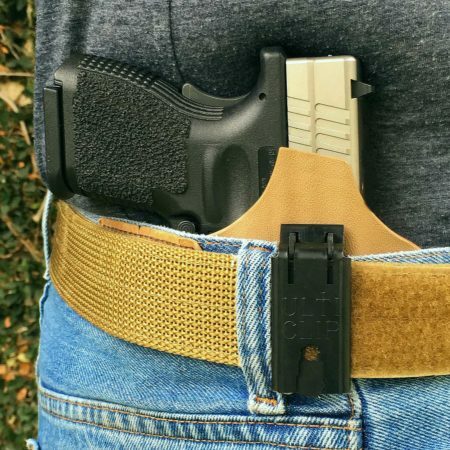 The XL’s locking belt loop allows the user to carry a holster, knife sheath or accessory IWB (Inside the Waist Band), OWB (Outside the Waist Band). 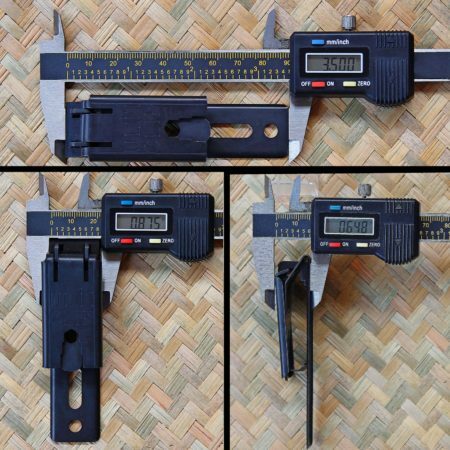 The multi-tool wrench sizes are 1/4″, 5/16″ & 3/8″ allowing it to be used on #6, #8, #10, #12, #14 and 1/4″ screws. It also includes a flat blade screwdriver. 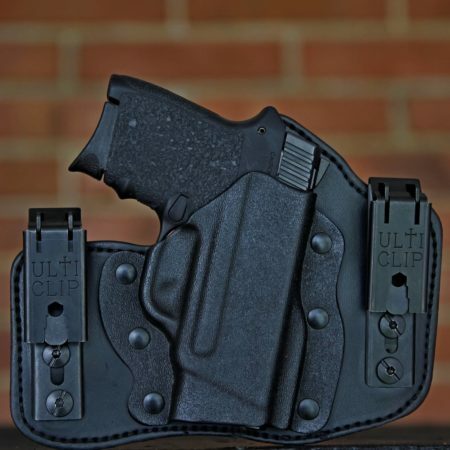 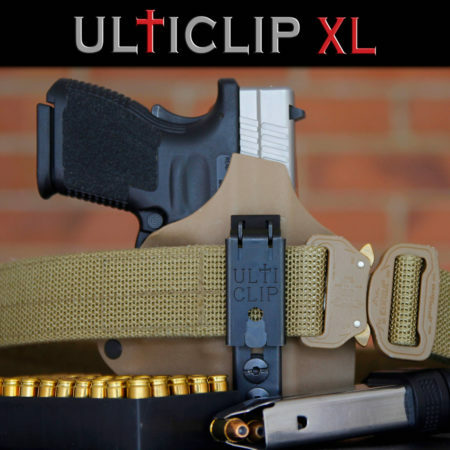 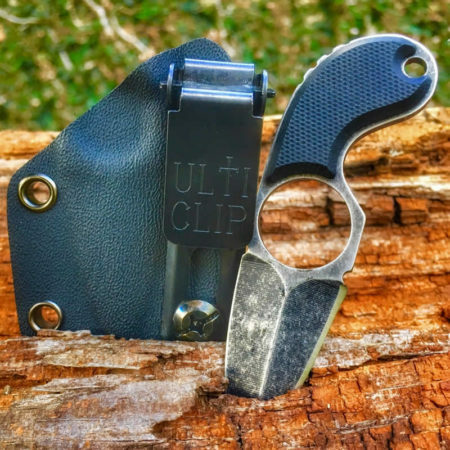 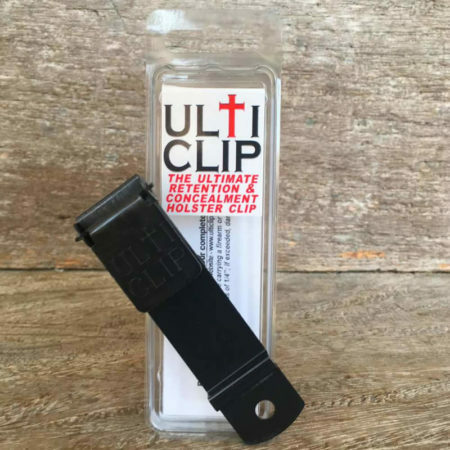 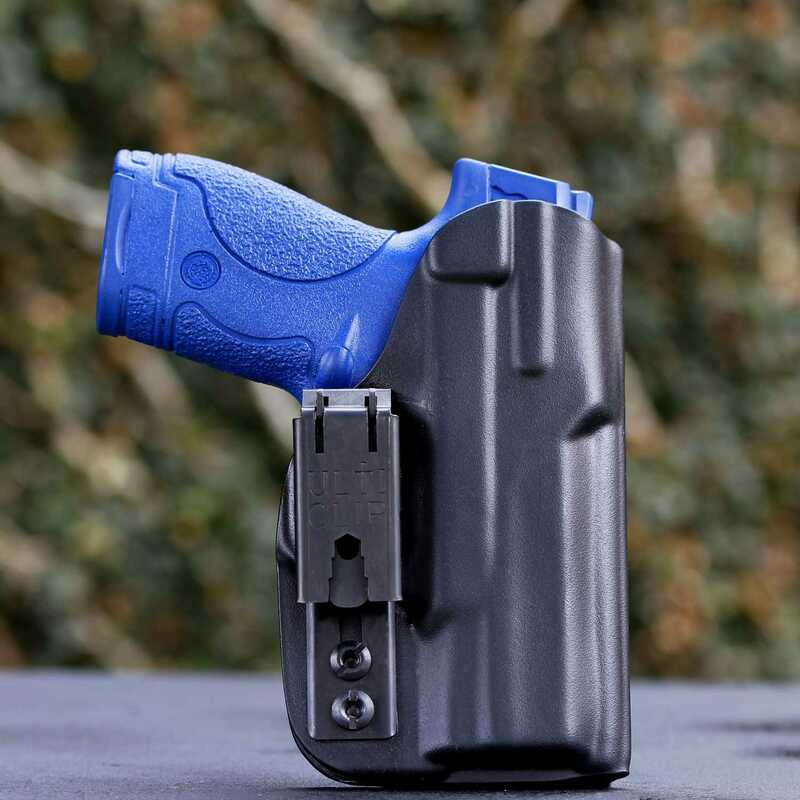 Ulticlip XL has multiple attachment points allowing it to be used on many different holsters, knife sheaths and other products. 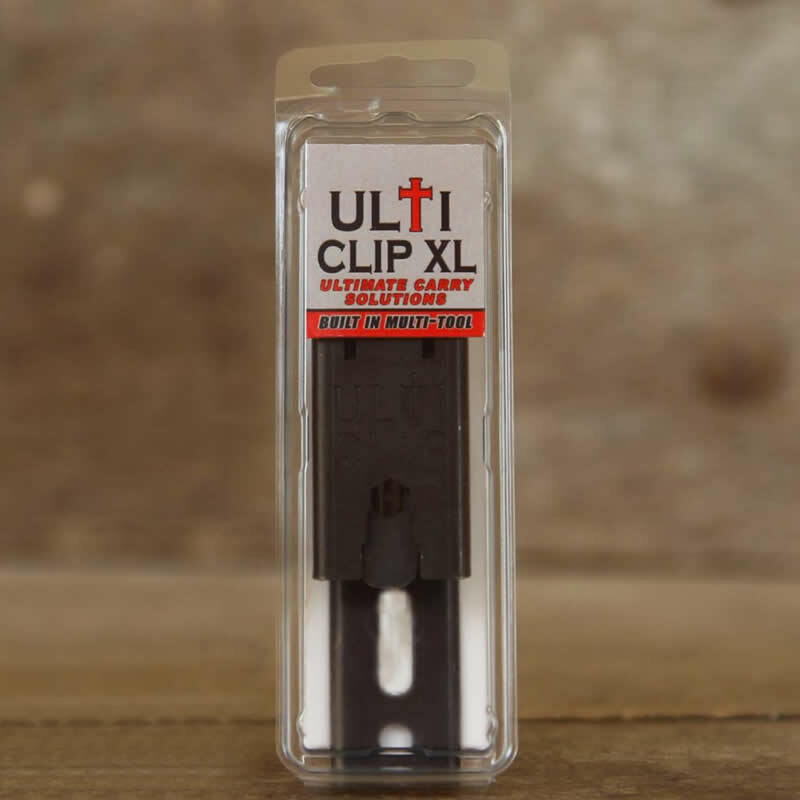 Verify if Ulticlip XL has the right mounting option for you by printing our mounting template. 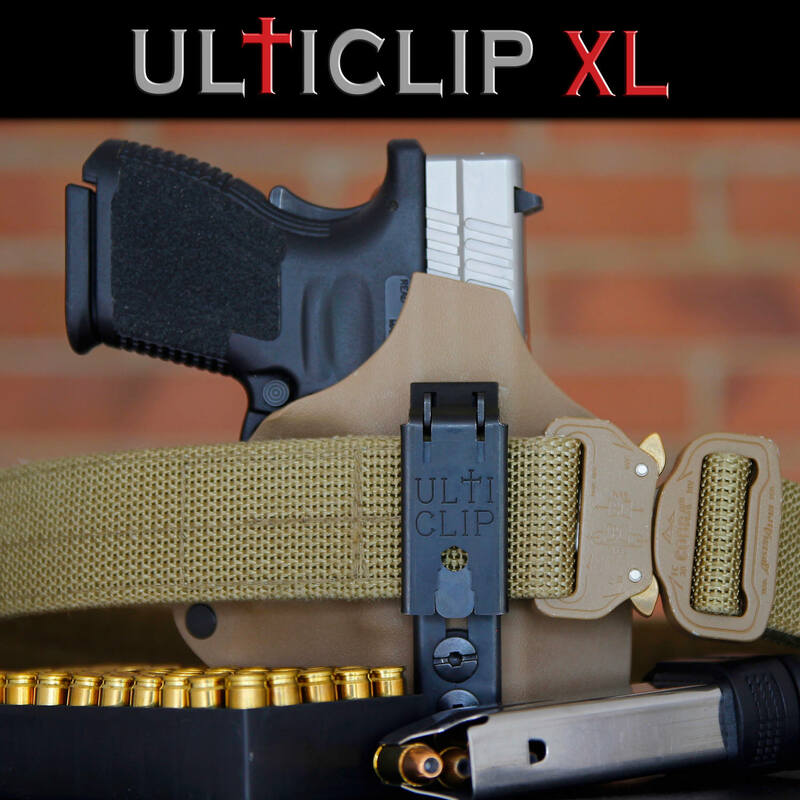 Do you have questions about Ulticlip XL? Check out our FAQs page. 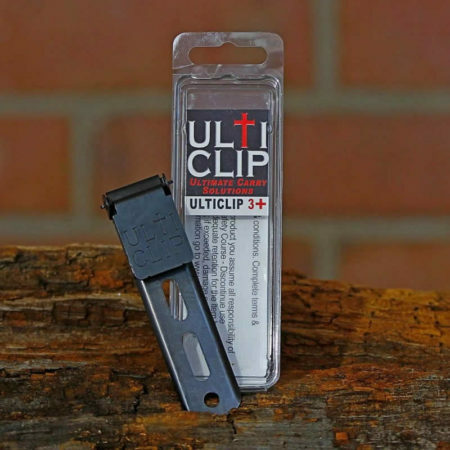 There are videos and information regarding the different features and functions of Ulticlip XL.